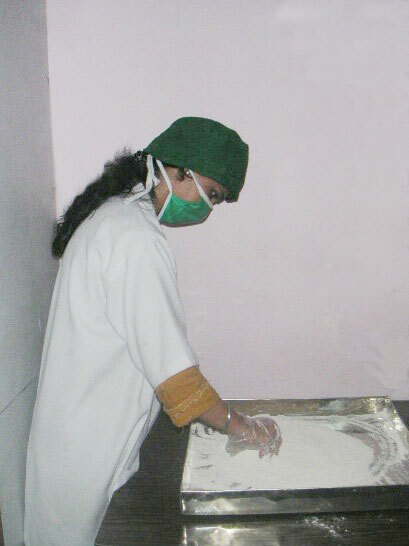 The company is dedicated to Training in various disciplines of biotechnology. It imparts training for Entrepreneurial skills to graduates, post graduates and doctorates in biotechnology and related fields. Also special workshops and seminars are conducted periodically to train personnel in specialized areas like Fermentation technology, tissue culture and other industrially important areas of biotechnology. Special internship programs for students and fresh graduates and postgraduates are available. Internship opportunities are limited and hence apply in advance to avoid disappointment. 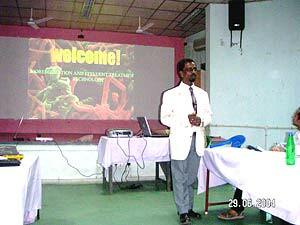 The Scientist leader T.Charles John Bhaskar making a point during the Course. The company has joined hands with another biotechnology company and organized a 15 days long Entrepreneur Development Program in Biotechnology in association with Small Industries Service Institute (Government of India), Chennai, India from 16 th to 30th of June this year. The Chief Trainer: The Scientist and Managing Director, Dr.T.Charles John Bhaskar, has taken up the mission of training thousands of youngsters all over the country in the areas of Biotechnology, Microbiology, Biochemistry, Pharma and other areas of life Sciences. He is an Advisor for Gujarat Government for setting up Marine Biotechnology park besides being advisor for many Educational Institutions and Mentor for Technology Business Incubators for prestigious institutions like Vellore Institute of Technology, Vellore and University of Madras, panel member for Women's Christian College, Chennai, Panel member of Board of studies, VelTech University, etc. He is also an Adjunct Professor for Karpagam University. He acts as a Resource Person for prestigious institutions like IIT, Madras, Biotech Consortium India Limited, a Company promoted by Department of Biotechnology, Government of India, etc. He is an invited speaker or chief guest for many of the invited lectures, National Conferences, Workshops and train the trainer programs for various Educational Institutions. 4. 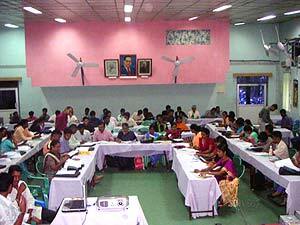 Training of Personnel from Aquaculture Industry on Quality Assurance. 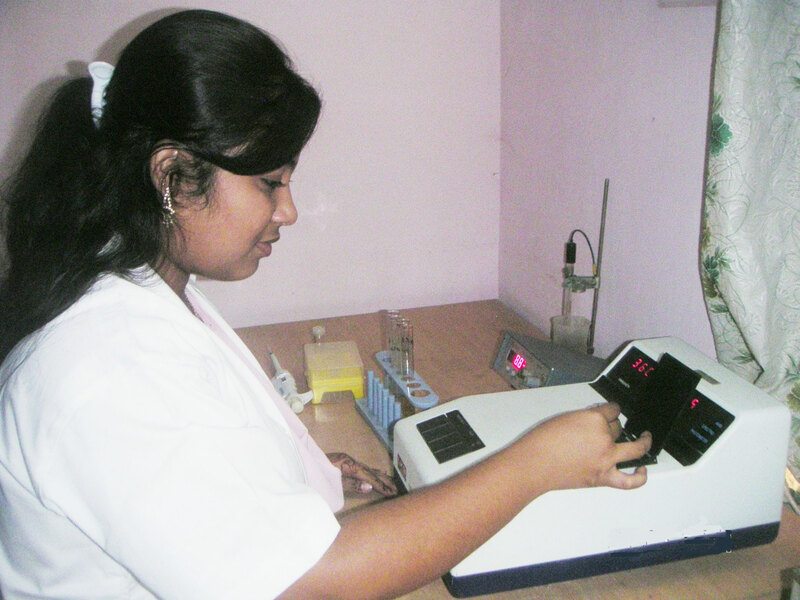 6.Projects for B.Tech, B.Sc., M.Sc., M.Tech, M.Phil and Ph.D.
" After the Training now I understand what are the basic things I have to know to become a great biotechnologist"
" I had come to GeoMarine Biotechnologies last year and now I am back this year for Training in Phytochemicals. I assure that I will be back to learn more from here..."
" I undertook a training in Chromatographic techniques. It was useful for me before I leave for Singapore. Examples given with practical training made things much easier for me"